Vanessa Goertzen’s new fabric line, Into the Woods, has its roots in a cozy childhood spent with “an extremely talented mom.” Bedtime frequently featured a classic story set against a backdrop of the forest—Little Red Riding Hood, Hansel and Gretel—and one of Vanessa’s favorite childhood memories is of snuggling under a quilt while her mom read to her. While the stories Vanessa heard may have inspired the imagery of Into the Woods, it was life with her dollmaker and designer mom Miriam Gourley Rawson that provided the biggest inspiration. “From her I learned to be creative in all aspects of life,” says Vanessa. And that’s lucky for us. 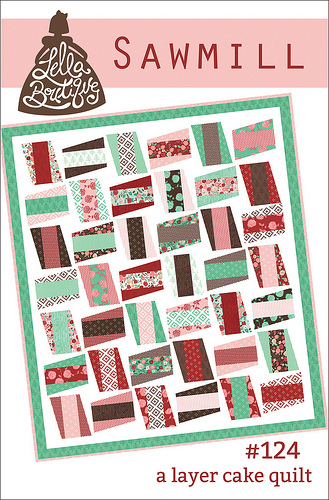 Vanessa’s designed several new quilt patterns that perfectly highlight Into the Woods. 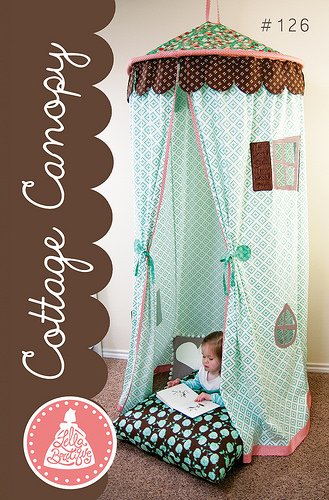 And she and her Mom have created the adorable Cottage Canopy, the perfect place for wee ones to hide out from the Big Bad Wolf. So follow Vanessa over the river and through the woods. 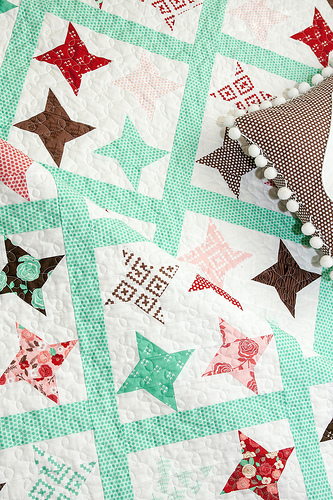 Her fabric will be in stores in August, perfect timing for creating a cozy quilt for your own little one to snuggle under during the cold winter months (or those curtains for yourself). 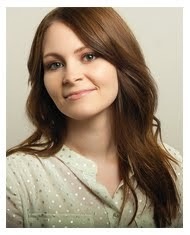 I have several of Vanessa’s patterns. I look forward to her new line! 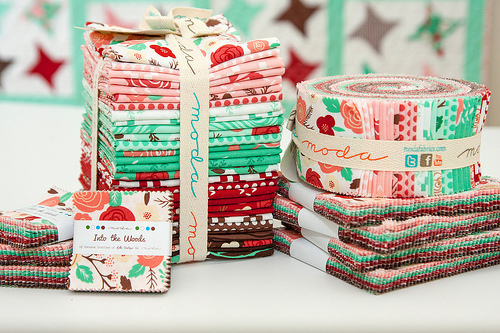 What a beautiful fabric line. Love the colors.